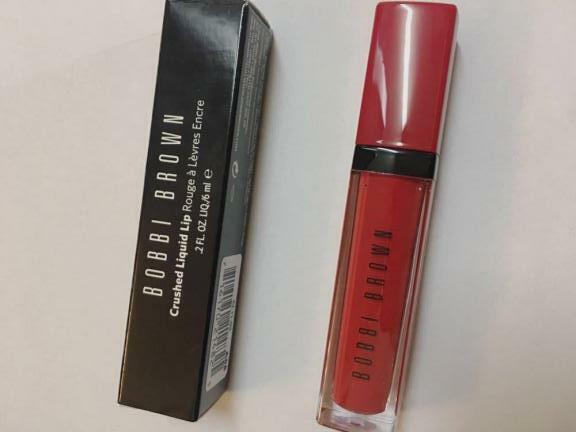 Receive a FREE Bobbi Brown Crushed Liquid Lip if you promise to write a review (and if you are selected). Apply now! Good luck!